RTG (Real Thumbnail Generator) allows you easily to regenerate all your (existing) thumbnails in your media library. 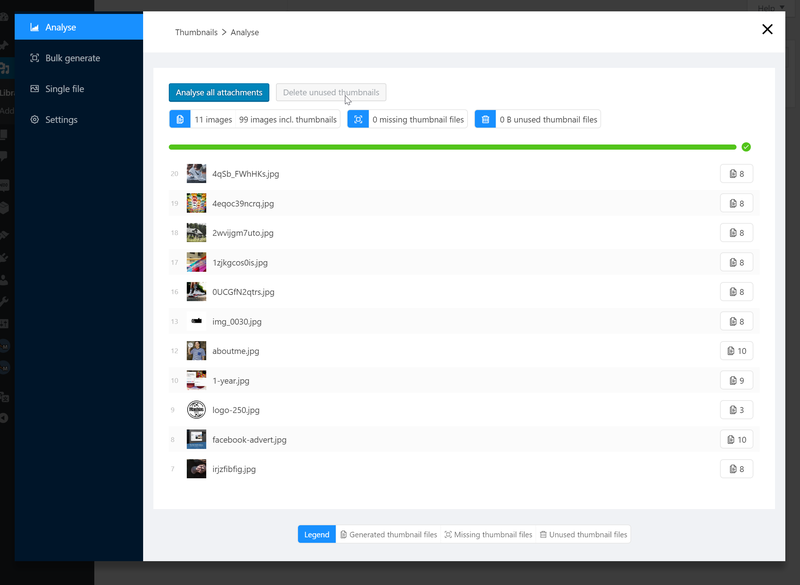 You can regenerate a single or bulk images. 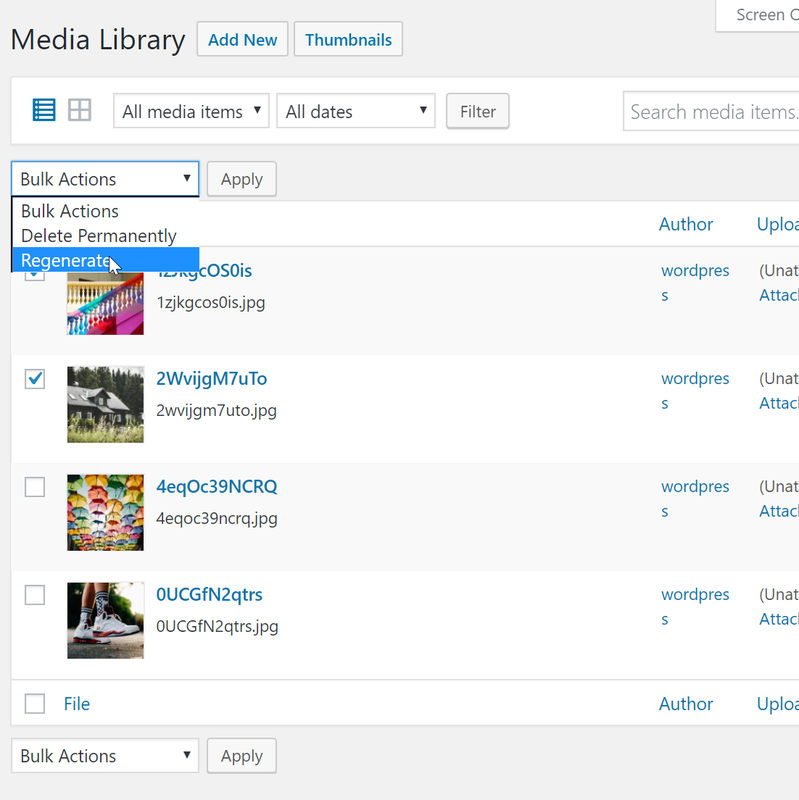 Also, it allows you to create a custom upload structure for thumbnails. The regeneration of thumbnails can up to be 33 % faster than other plugins. 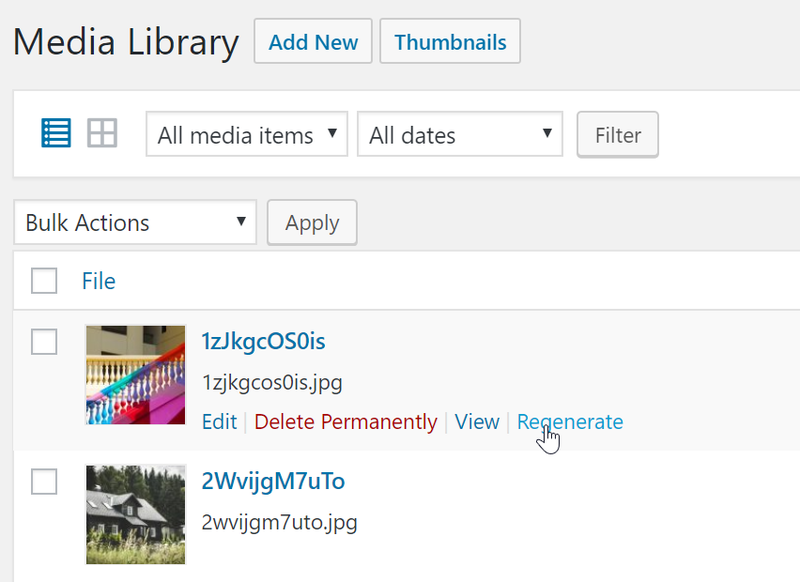 Another helpful feature is, that unused image sizes can be detected and deleted, for example if you have switched the WordPress theme. Just install this plugin and it works fine with all your image and media files. It also supports multisite. If you buy, you get: Forever FREE updates and high quality and fast support. Only regenerate a set of image sizes, that means if you have registered a new image size you can only regenerate that one That means you can skip other image sizes. GPDR / DSGVO: The plugin is collecting no personal data! 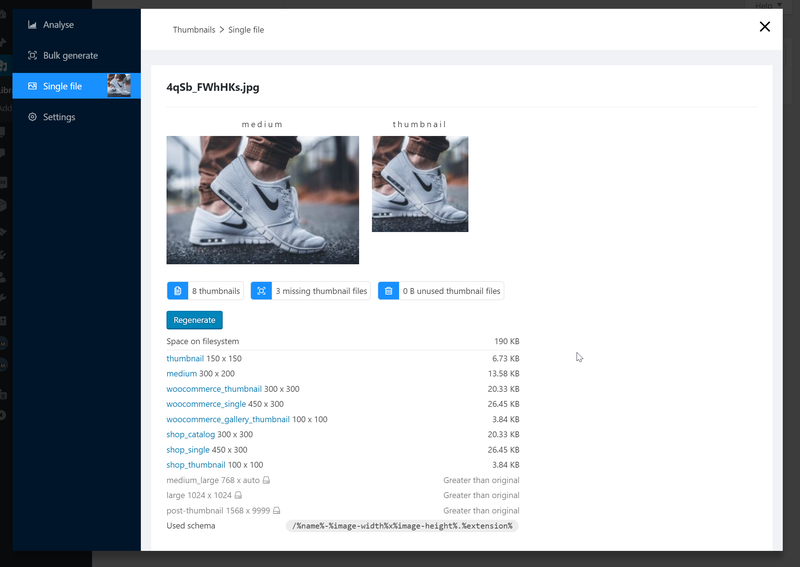 Will this have any problem with hundreds of thousands of images and will it resize for all product images in woocommerce? 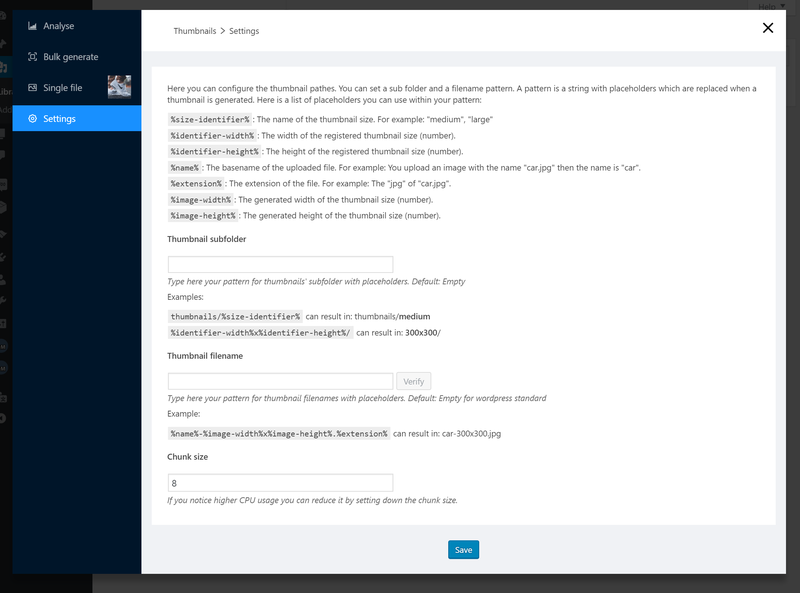 The regeneration process itself works with all of your images and yes, also the woocommerce images in the media library. If you change the schema, it will not automatically apply to the old images, only new images will get the new schema. But on regeneration process you can force the new schema to old files. What should i do if the plugin does not work correct after version update? Please clear the browser cache by reloading the page (CTRL + R). Extended license doesn’t cover multiple uses. You need to purchase a regular or an extended license for every site. If you buy this item you will become an introduction how to install the plugin. 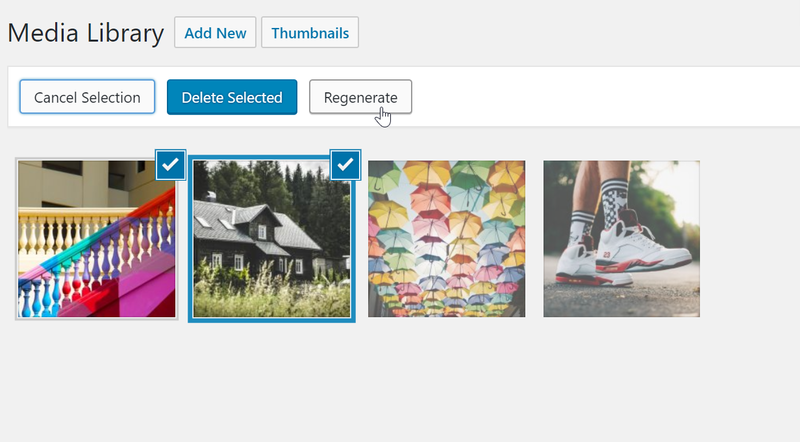 The Real Thumbnail Generator plugin is compatible with all wordpress themes and plugins. For example: You bought a theme on themeforest like the X Theme, Avada, Bridge, Salient, Be Theme or Enfold? No Problem! It also works great with Visual Composer, Justified Image Grid and Slider Revolution. We guarantee high quality products and support! - Added autoupdater functionality in Plugins > "License settings"